You know what we don’t have enough of? Mini APVs with high power output. Ok, fine, there’s plenty of them, but I’m going to review the Kanger Subox Mini starter kit anyway. The folks at Pax contacted me a few weeks ago to take a look at their new Juul vaporizer. At first I turned them down since the Juul is targeted toward smokers and I haven’t smoked in over four years. But then I thought it might be interesting to take a look at the thing from my perspective. blu Cigs is one of the oldest brands still kicking around the vaping industry. For better or worse, blu made history when they were the first e-cigarette brand to be snatched up by BIg Tobacco. blu Cigs continued business as usual for some time. Now the company is trying to stick to its roots and level the playing field with its new PLUS offering. Read the review to see how it stacks up. Vape Club is a UK vendor with a pretty health selection of products including a number of products familiar to us American consumers especially some of the higher-end e-liquid offerings. The company also sells basic starter kits for new vapers. I received an example of the latter recently for review. It’s their most basic kit and it’s actually a special offer model for just 1 Pound. Here’s a quick look at what you’ll get for your quid. Also, I promise to not try and talk British any longer. 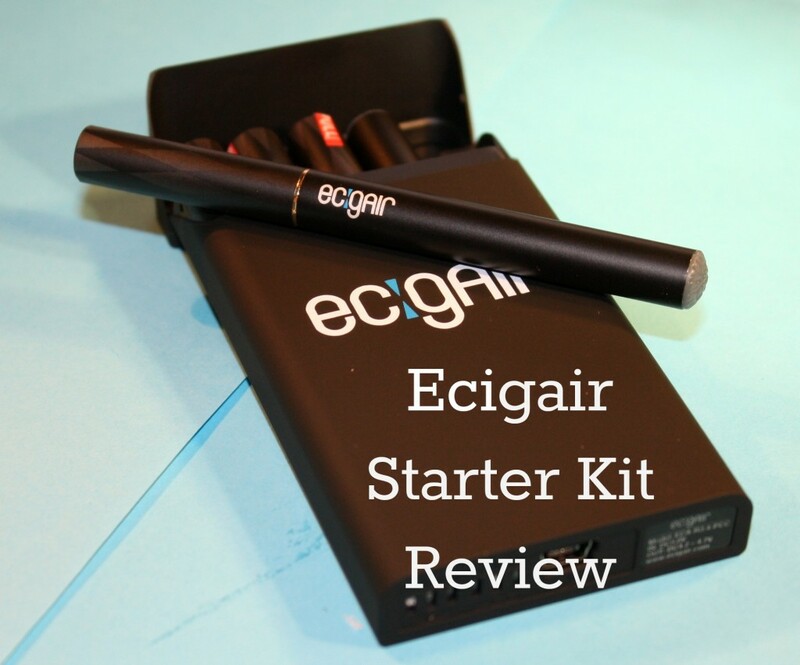 I’ve reviewed a lot of e-cigarette starter kits in my day. The traditional ecigs start to run together after a while. That’s why, it’s important for companies to do something to stand out from the crowd. Nuvo manages to stand out by standardizing on metallic silver e-cigarettes from stem to stern. But, is a sleek metallic look enough? 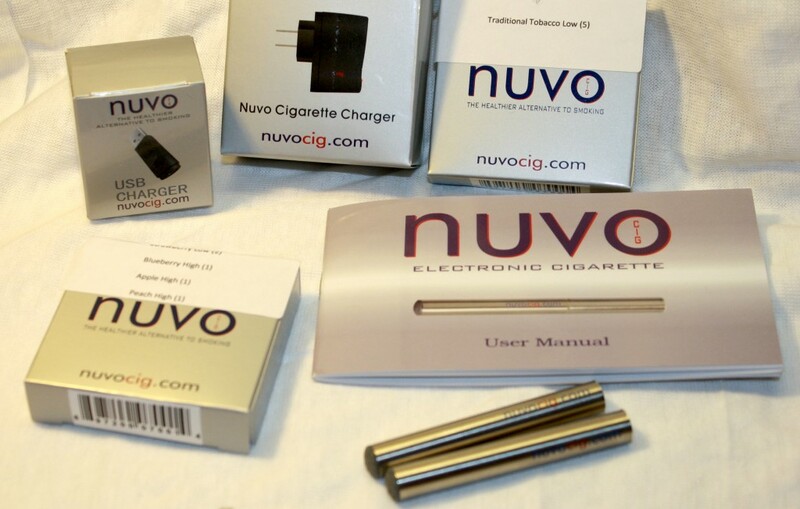 Read the Nuvo Cig review below and find out how they measure up. A lot of people like standard e-cigarettes. You know the ones, they sort of resemble the old fashioned kind of cigarettes. One of the problems, however, is that the batteries don’t last very long. Ecigair’s e-cigarette kit doesn’t have that problem with its included slimline portable charging case. Check out the review after the info box to find out more about this kit.